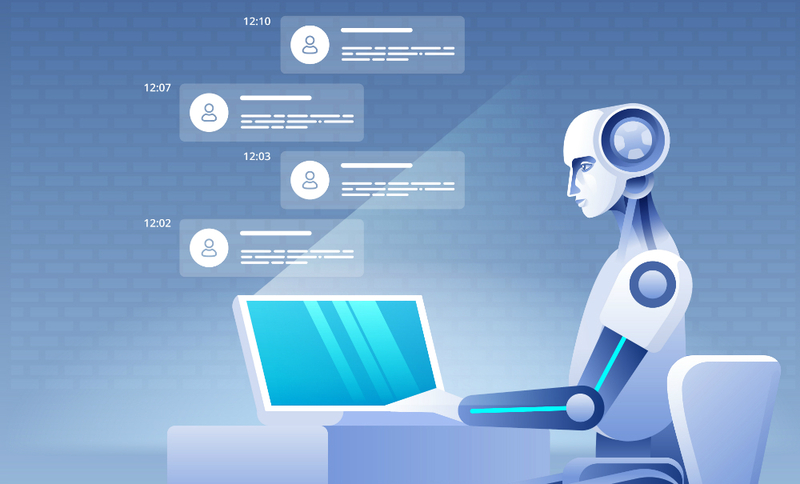 Considered among Gartner’s Top 10 Strategic Technology Trends for 2019, artificial intelligence (AI) and automation continue to advance into a variety of industries, and of course, the IT channel. In fact, analysts at Gartner forecast AI-derived business value will reach $3.9 trillion by 2022. While the future of our industry will be disrupted by automation and AI, we believe it will have a positive impact, breeding a host of new business opportunities for the channel. Advancements in computing power, volume, velocity and variety of data mean that almost every business can benefit from AI and automation. Technology industry leaders are influencers of AI and automation integration, creating products, services and learning opportunities to help businesses successfully navigate their AI journeys. A study conducted by Webroot found that 88 percent of U.S. respondents are currently using AI in their cybersecurity solution and 95 percent say machine learning is a critical component in a cybersecurity strategy. The Symantec Research Lab also addressed the promise of AI, saying that security measures on internal systems could be advanced by 400 percent using AI. Microsoft’s AI platform is driving digital transformation by “amplifying human ingenuity,” with accelerators, solutions and practices that empower businesses. Through its AI Houses learning paths – conversational AI, AI services and machine learning – you don’t have to have a Ph.D. in data science to benefit from AI. Channel businesses also are realizing that functions that are traditionally the most costly to provide are where automation has the biggest impact — sales, billing and service delivery. For example, at Pax8, our sales reps are using automated data curation and insights to generate leads to the right person at the right time, instead of making 100 cold calls. AI can also look at specific features of past deals to help sales teams win more deals and identify existing clients most likely to take advantage of up-sell and cross-sell opportunities, helping increase revenue while reducing marketing expenditures. Accounting departments are utilizing AI to save time on collecting and validating invoices and matching corresponding purchase orders and receipts. 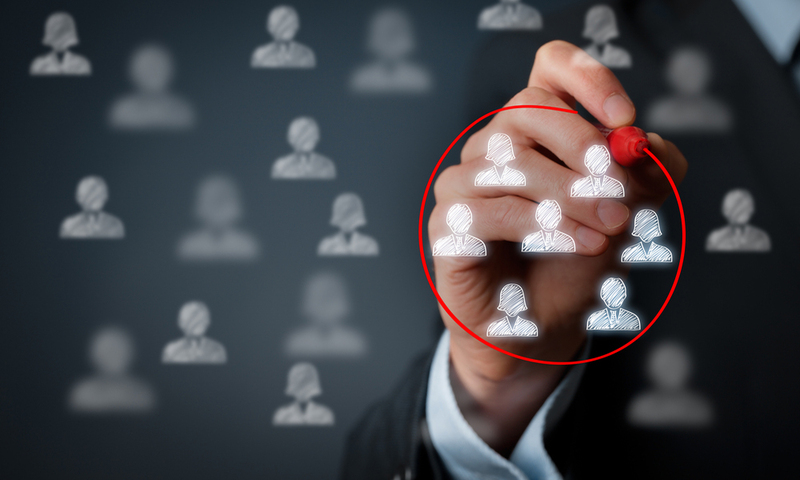 This allows them to focus on higher-value initiatives. 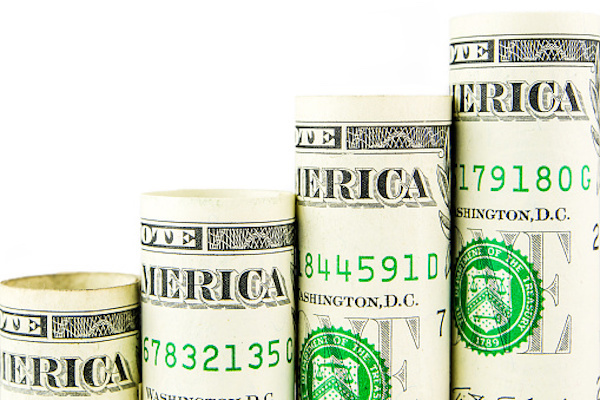 Want to provide a better customer experience when it comes to billing? Leveraging AI to contextually route support requests speeds up SLA times. When it comes to service delivery, AI enables providers to collect and turn vast amounts of customer and service interaction data into profitable sales experiences. AI is accelerating decision making, improving business processes, enhancing user engagement and reducing costs. The future of AI will evolve solution providers’ businesses away from managing technology to managing business outcomes. As you progress into this new business year, re-evaluate how your business can benefit from AI and automation. What can you eliminate from your day? What partners or portals can help you automate your processes to free up your team to focus on more profitable tasks? Partner with those who are doing AI right and who are prepared to make AI work for you. 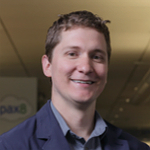 Michael Dehmlow is the chief technology officer at Pax8, the leader in cloud distribution. He oversees the Pax8 Development and Solution team, driving both process and architecture. Dehmlow is a software engineering leader who specializes in leading software teams through the delivery of robust solutions to complex technical challenges. He has a strong track record of creating innovative products from challenging technical opportunities and can turn the big picture into sharp technical detail. At Raytheon, he chaired the engineering review boards for the Command Control and Telemetry Systems of the James Webb Space Telescope, Defense Weather Satellite System and Wide Band Global SATCOM projects. Michael also spearheaded the creation of the Analysis Tool for Orchestrated Measurement, which is now the preferred Stored Telemetry Analysis engine used by NASA, NOAA and the DOD. Follow him on LinkedIn and @Pax8.on Twitter.